According to China Times Apple has already started produciton of the long-rumored wearable computer watch known as the iWatch. Apple has never officially announced a new wearable device characteristics. However, the company's CEO Tim Cook hinted that it would not be similar to "smart glasses" idea. According to media reports, the device will be have the look of an average dimension bracelet width of with color touchscreen. 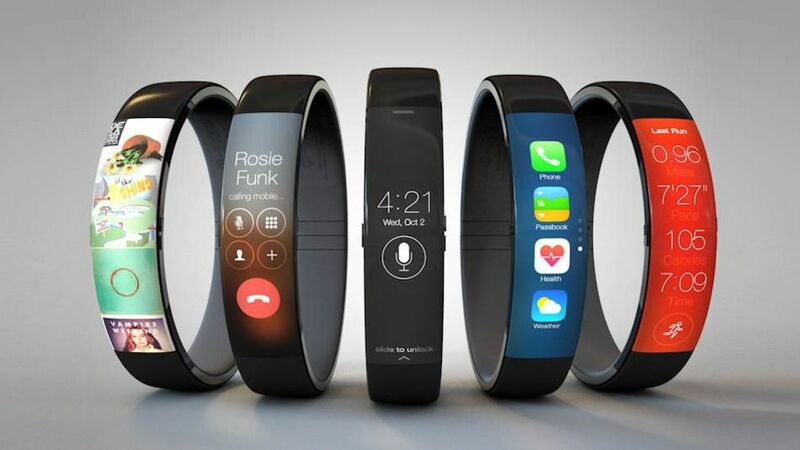 It's been said that IWatch release was scheduled for the summer 2014, so it is more-llikely that some of the components for the gadget are ready. Components are typical for various devices such as MP3-players. However, this information is not sufficient to predict the shape of the future gadget.